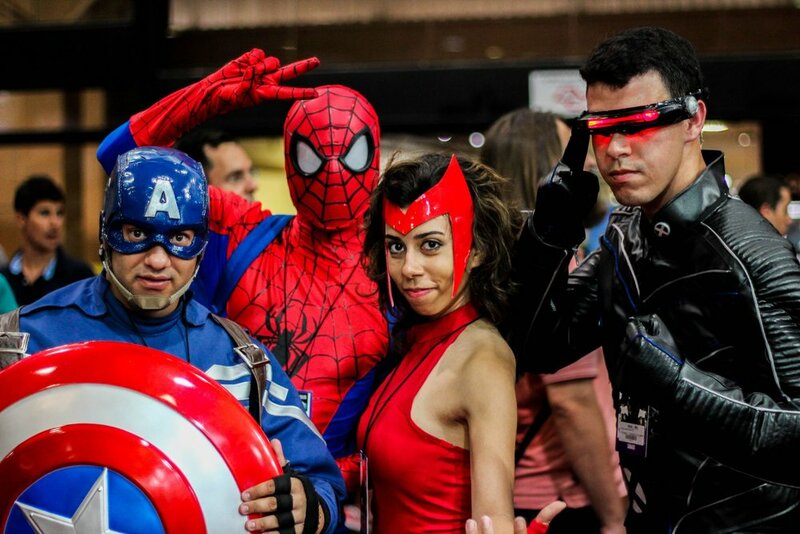 Manitoba Comic & Pop Culture Expo returns on April 13-14th, 2019 at the RBC Convention Centre! 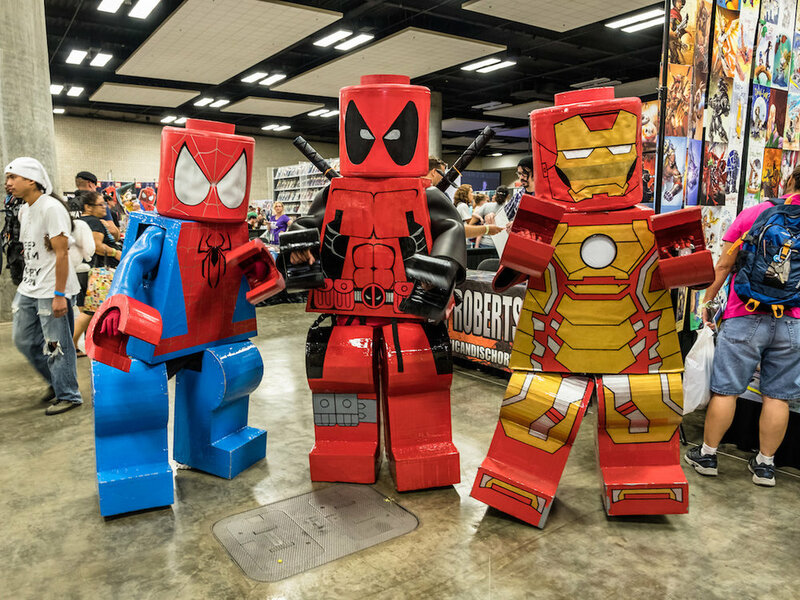 From famous comic book artists appearing to cosplay and trivia contests, Manitoba Comic & Pop Culture Expo has got you covered! 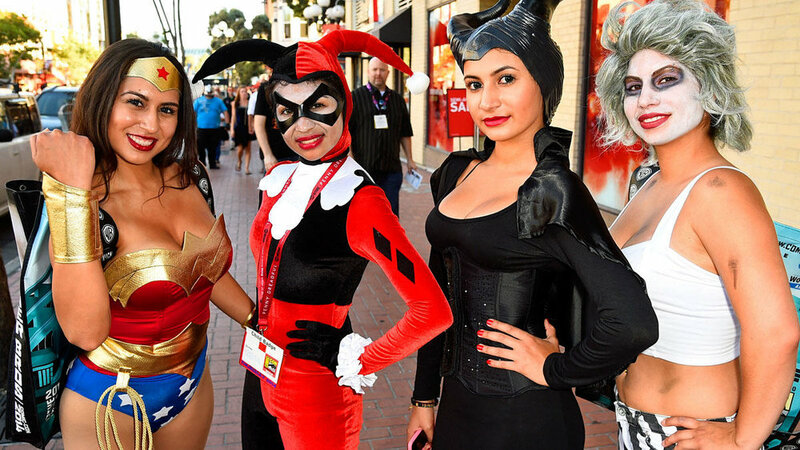 Make sure to dress the part and enjoy the fun filled super hero weekend! For more information, click here to visit the official event website.